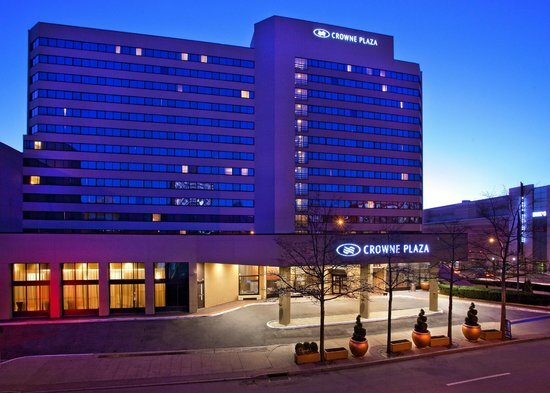 The 2015 Conference will be hosted at the Crowne Plaza in White Plains, NY. The Conference Room Rate of $129 is available until September 1, 2015. Reserve your room now online or by calling. Looking for a conference roommate? Our roommate coordinator, Rebecca Versaci, will be happy to connect you to other conference attendees. Email her at: roommatecoordinator@nadta.org. REGISTER ONLINE or call 888-233-9527 and be sure to reference North America Drama Therapy Conference. or call 888.233.9527 & mention the NADTA Conference.